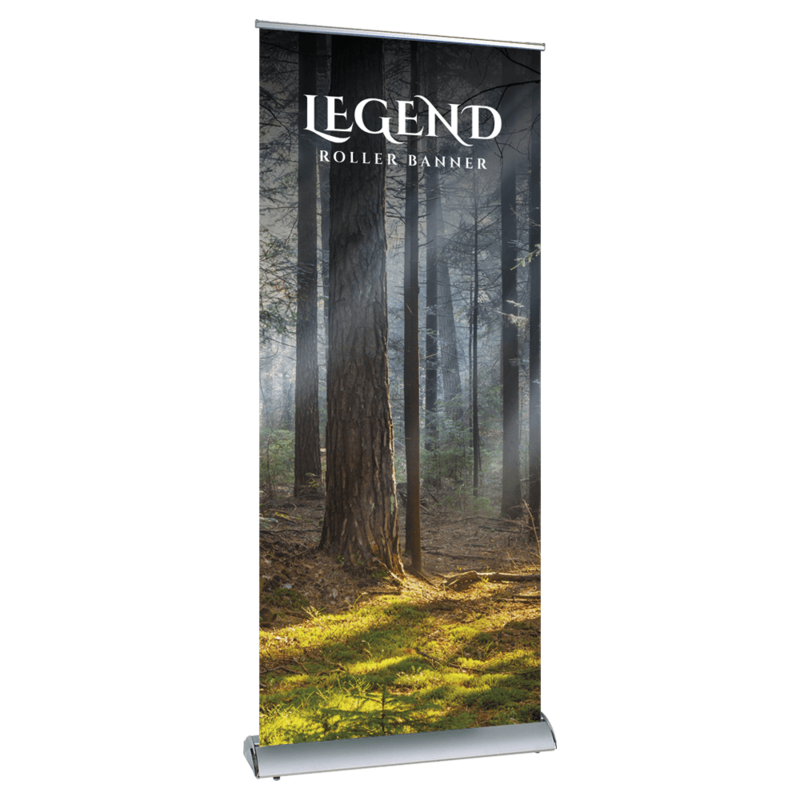 When it comes to self-promotion, sometimes success really is as simple as going bigger. 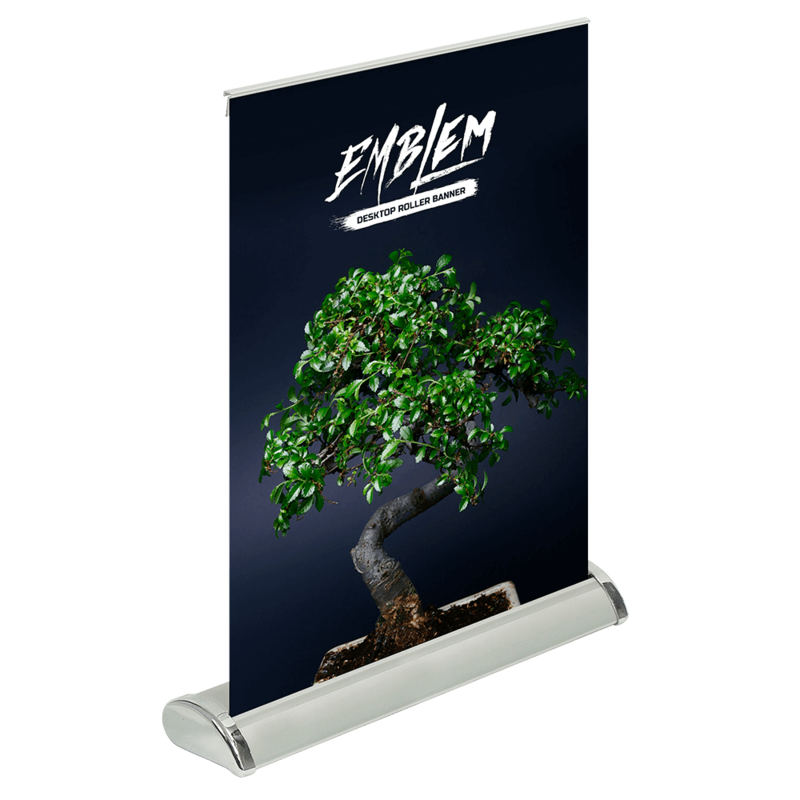 For businesses who want to be seen, Project Design Print's custom roller banners are a sure-fire way to grab attention at your next event. 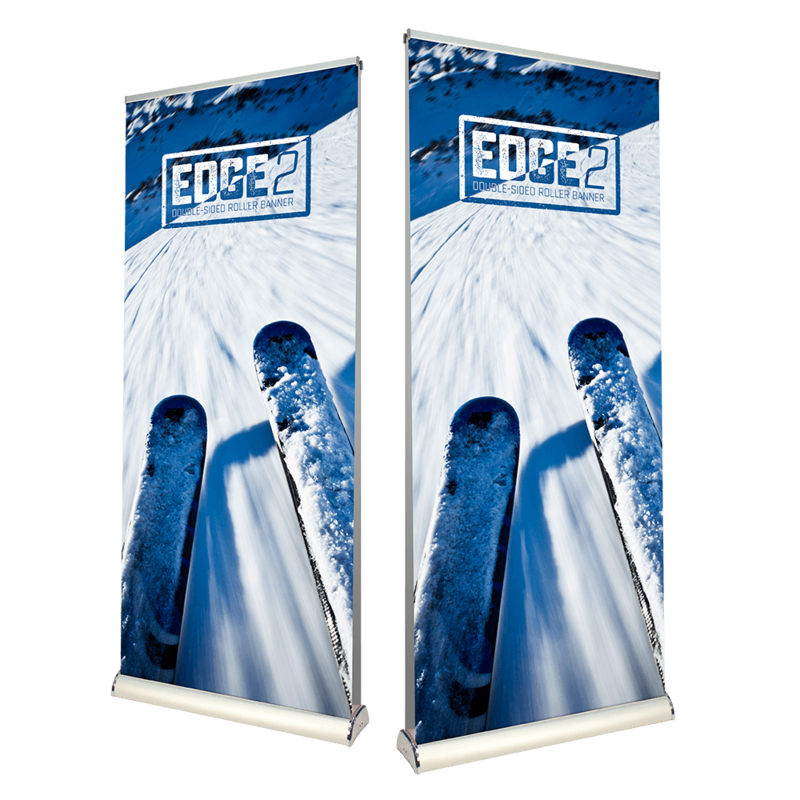 By virtue of its size and general design, your roller banner will be noticed in any location. 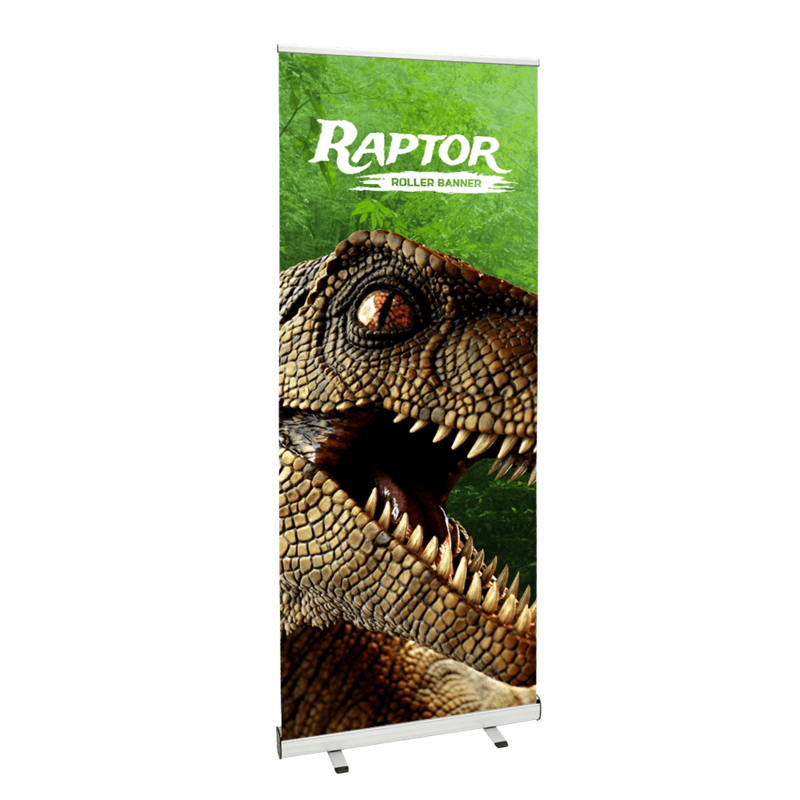 So whether you're at a local game, sponsoring a banquet, or presenting at a corporate showcase, this will definitely get looks from people. 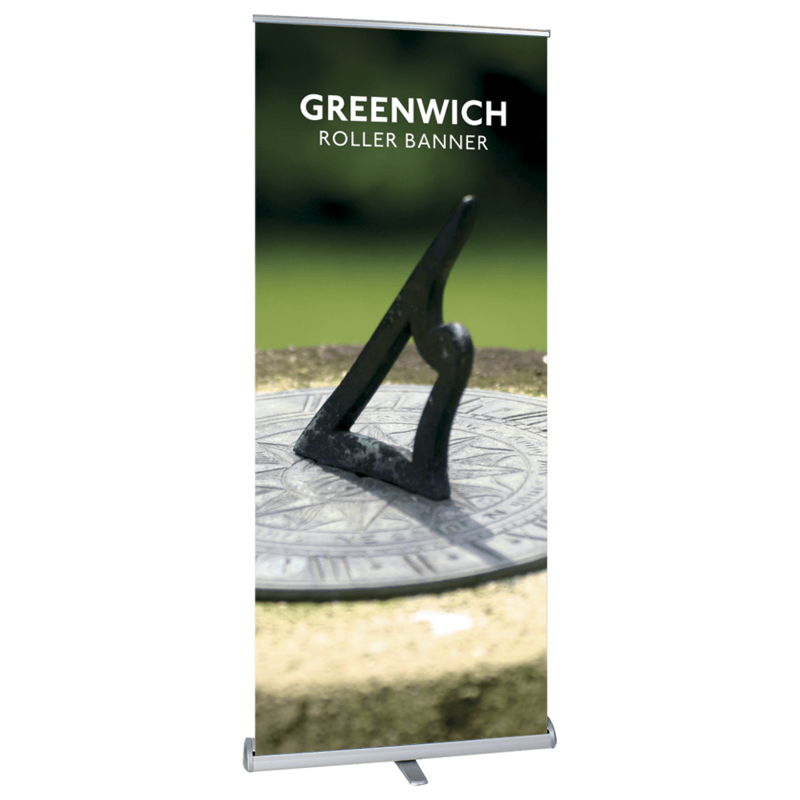 Another point in favour of roller banners is the fact that they're tough and durable. 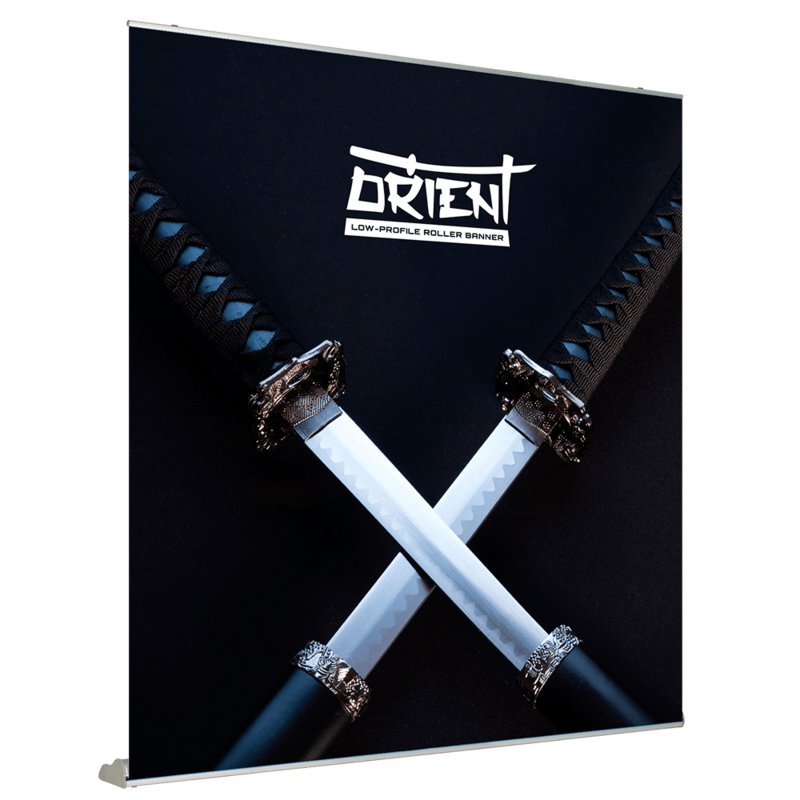 This means that not only are they capable of taking a beating when up, but they're also okay to store and bring out again in the future as needed. 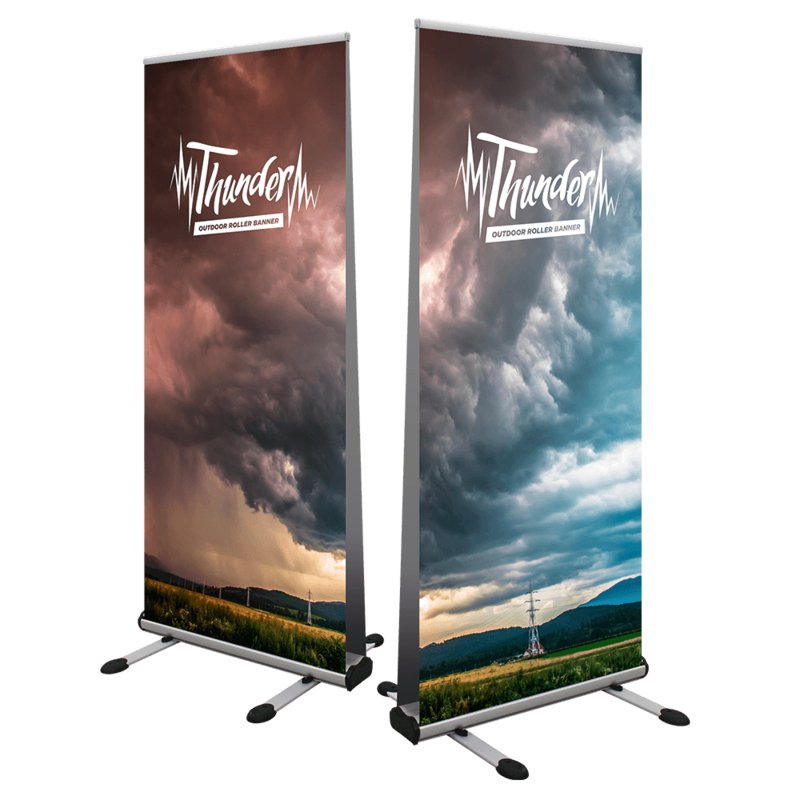 Our roller banners are available in the following styles: desktop, outdoor, double-sided, interchangeable graphics, super-wide, premium, mid-range, and budget. 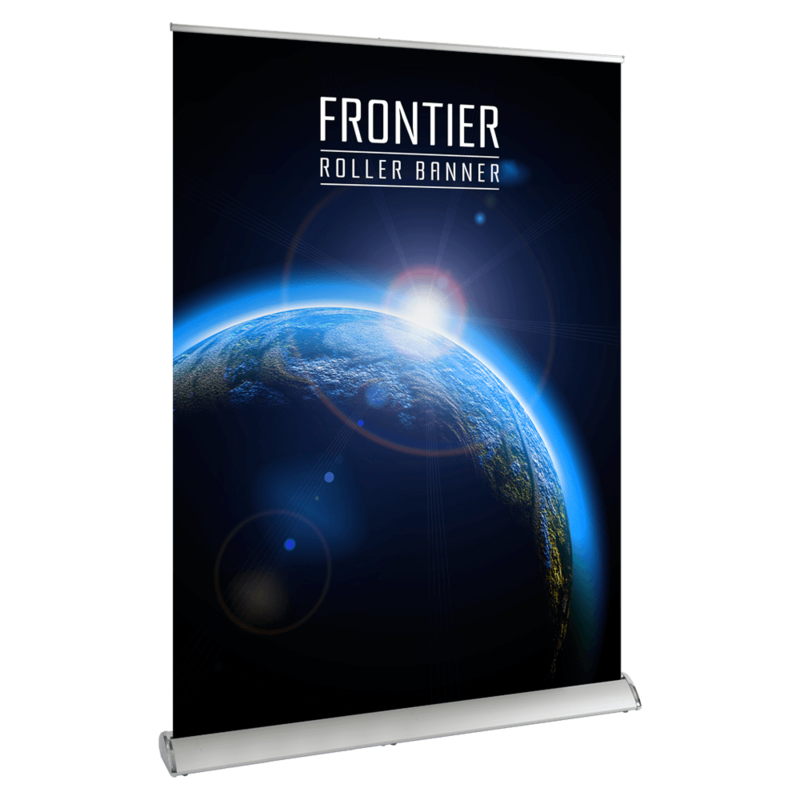 Contact us to discuss our roller banner printing services.